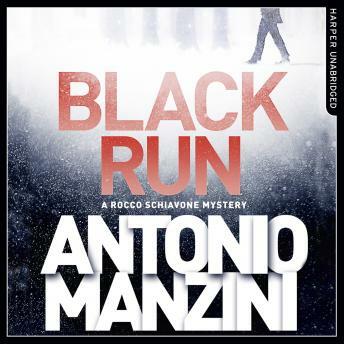 Already an international hit, a sly, sizzling mystery set in the Italian Alps, the first in a sensational crime series. The dark flanks of the Alps tower over everything. Wind whistles through the fir trees. An expanse of ice and snow with no end in sight. A growing stain. A mess of flesh and blood. A corpse buried six inches under the snow. There is blood on the black run and nothing to identify the victim but a tattoo of Luisa Pec, owner of a bar popular with the locals and a pair of blue eyes popular with Rocco. Was it a crime of passion? Or of jealousy? And how are the mafia involved? Rocco Schivone is on the case, the first in a sensational new crime series.